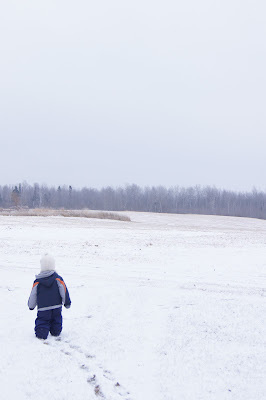 Wandering through the open fields and cozy woods at my Dad's house in Northern Minnesota was a great reminder of the Winter we have been missing, so far. 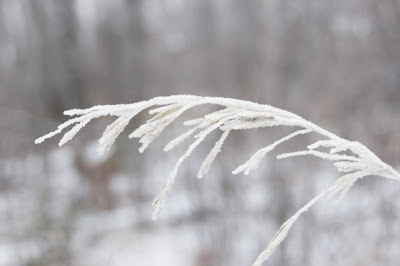 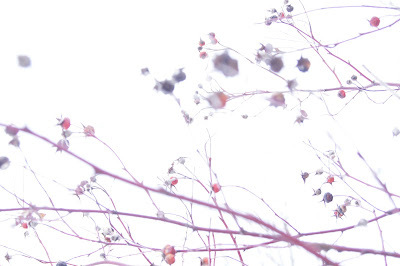 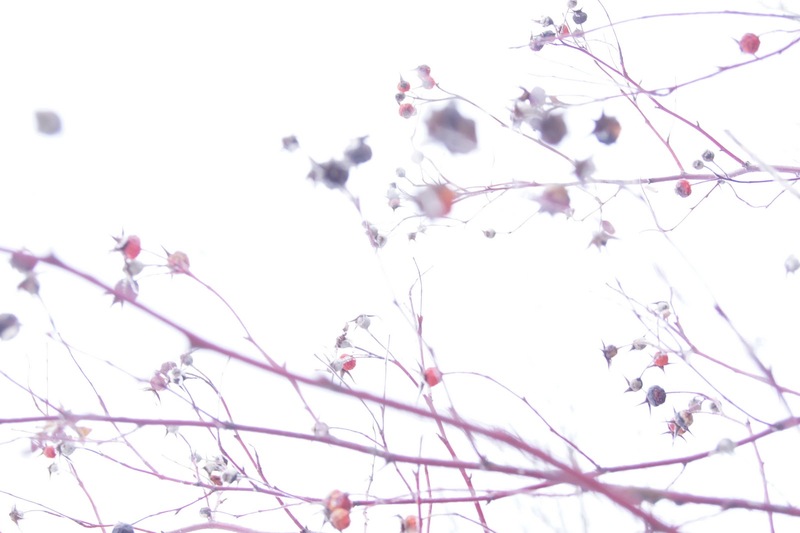 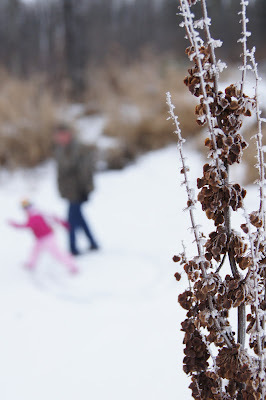 From frosted berries to frozen scenery it was wonderful to be reminded of the season we have yet to receive. 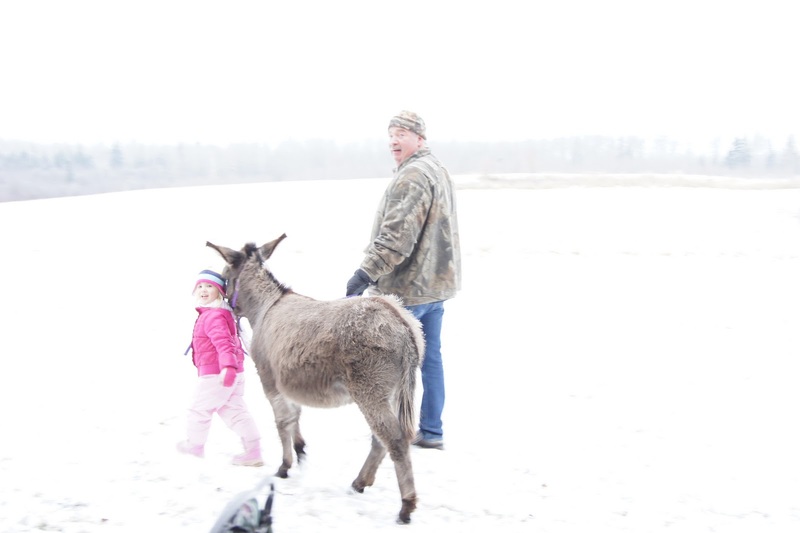 Oh, and we met a new member of the family, Chester (the donkey).